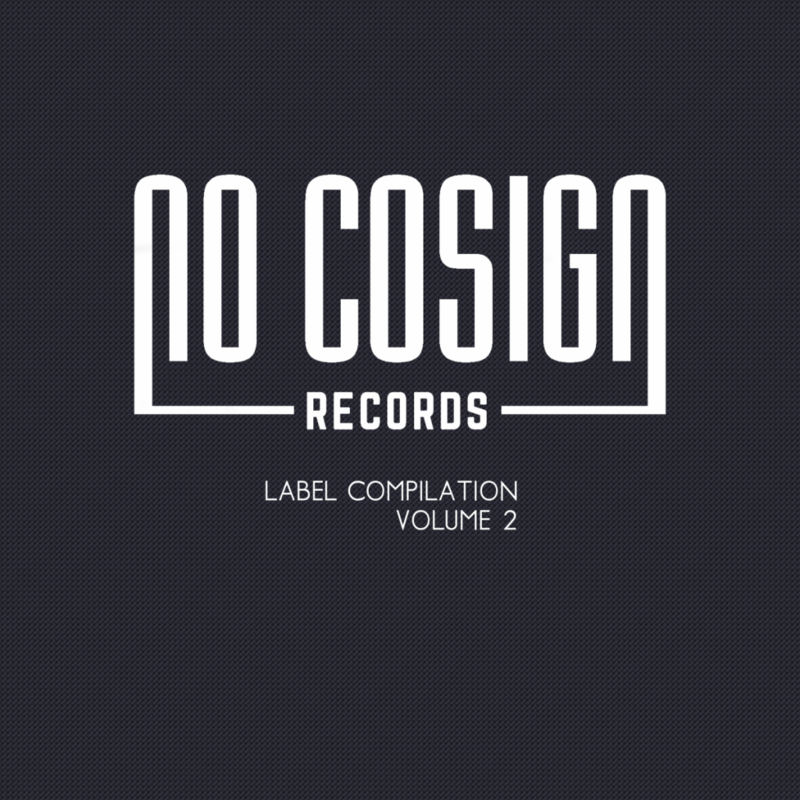 Combining a unique and broad array of sounds relating to hip hop music, NO COSIGN RECORDS has released its second sampler: a further introduction into the musicians affiliated with the label. On our second sampler, listen to music from everyone we help put out music for – with a few guests. The songs are all brand new and never released, and feature instrumentals and beats, a remix, a piano ballad of sorts, and a grimy hip hop song. Get familiar and download for free (we won’t say no to donations). 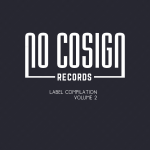 NO COSIGN RECORDS is a global independent music label based out of Indianapolis, Indiana, with musicians/instrumentalists, producers, singers, and emcees spanning from the Midwest to the West Coast and beyond. Our goal and aim is simple: we don’t create artists; we instead focus to nurture their aspirations with artist development and label services. Although all of our artists have a hip hop background, we don’t focus on genres: our genre is dopeness in whatever form it presents itself.